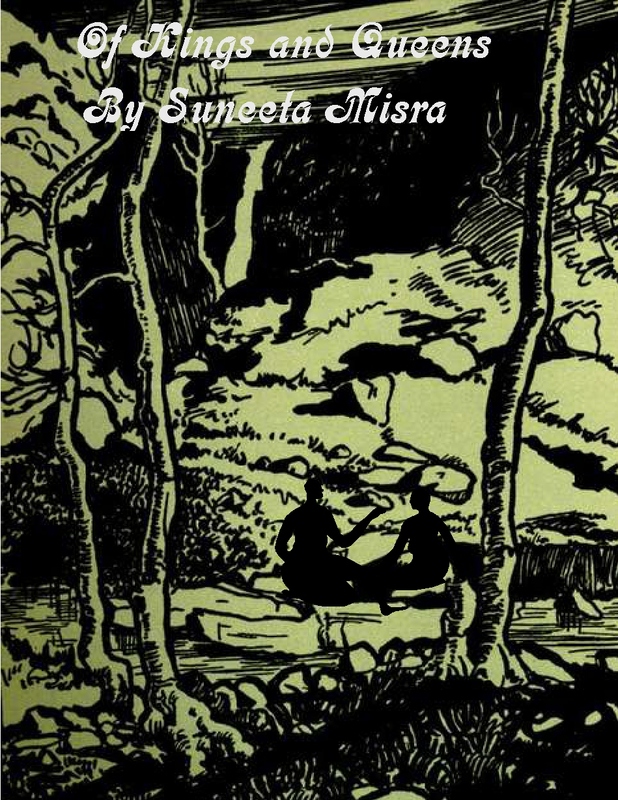 Ram, a twelve year old, is heir to the Kingdom of Mirpur in colonial India. He is being pressured by his father and his overly ambitious step-mother to shape up or step aside, literally and figuratively. His father wants him to become a proper English gentleman to better serve the British Crown, and his step-mother wants him to conveniently drop off the face of the earth in order to make way for her own future male progeny. To navigate this thorny landscape, Ram takes the help of Maya, a fourteen year old girl who is the grand-daughter of his tutor. Will Ram survive the intrigue swirling around him and meet the expectations of his father? Read the novelette, “Of Kings and Queens,” to find the answer to this and other questions. 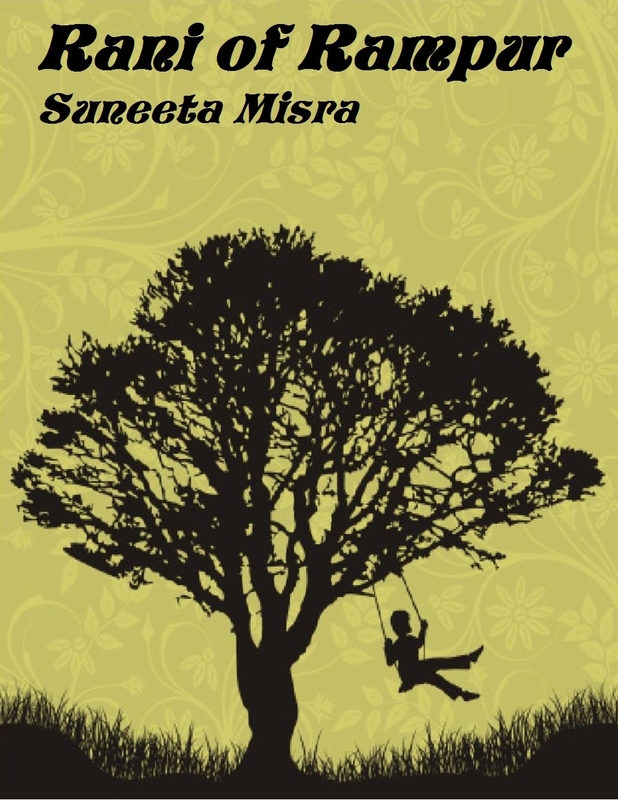 “Of Kings and Queens” by Suneeta Misra is a short but poignant story about the heir to an Indian Kingdom and the dangers he faces coming from the families of the other wives of the King. Telling the intrigues and the backstabbing from the perspective of an adolescent man whose mind is less focused on learning and more on girls gives the authentic historical background of pre-independent India a new dimension. The book also tells the story of his childhood sweetheart and her place in the court. Our hero moves to England to study and returns upon his father’s somewhat suspicious death. Suneeta Misra has been a teacher in the Maryland school district of the Washington, D.C., metro area, for the last twenty years. She also likes to tell stories and in that vein, has written and directed several documentary films and short feature films with the state of rural education in India, as a backdrop. Most of her stories are focused around strong female protagonists in a rural Indian landscape because this environment is patriarchal in nature and has seen many crimes against women. Some of these crimes include honor killings of girls who dare marry outside the community, female infanticide, child marriage, and widow burning. She has recently published her first novel, “Rani of Rampur,” and a novelette, “Of Kings and Queens,” both of which are set in mythical Indian villages and center around strong female characters. She has also written several short stories and screenplays which she hopes to turn into films one day.